I asked on Twitter last week if these posts were a thing as I really wanted to do one, and it turns out they are which is great as I've always loved watching 'What I got for Christmas' videos on YouTube! I know that everyone puts out a little disclaimer but this is not me bragging in any way, shape or form. 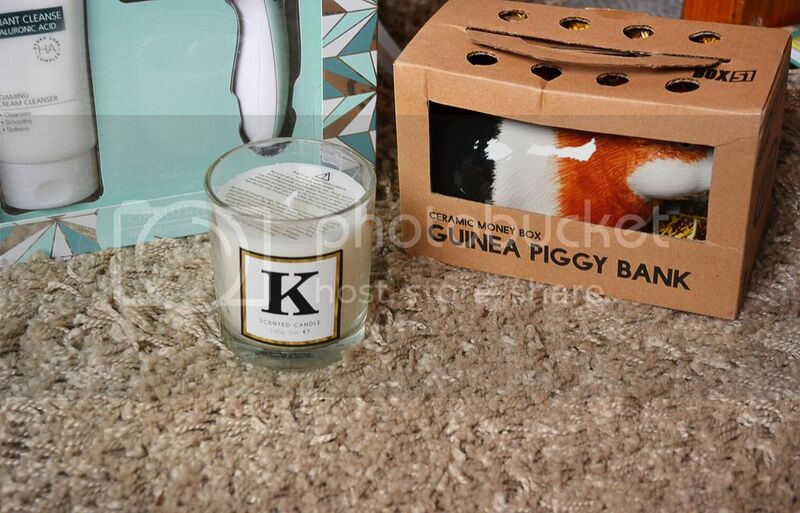 I simply wanted to share with you a few of my favourite gifts (which was extremely hard to narrow down as I love them all)! The presents I received were obviously so well planned out and had me down to a T. My mum always goes above and beyond and I'm extremely grateful. So without further ado, onto the presents. I received the cutest presents off my best friends and I was absolutely buzzing as I opened them! Look at how adorable the sloth necklace and guinea pig piggy bank are, I could hardly contain myself. Thanks Beckie! 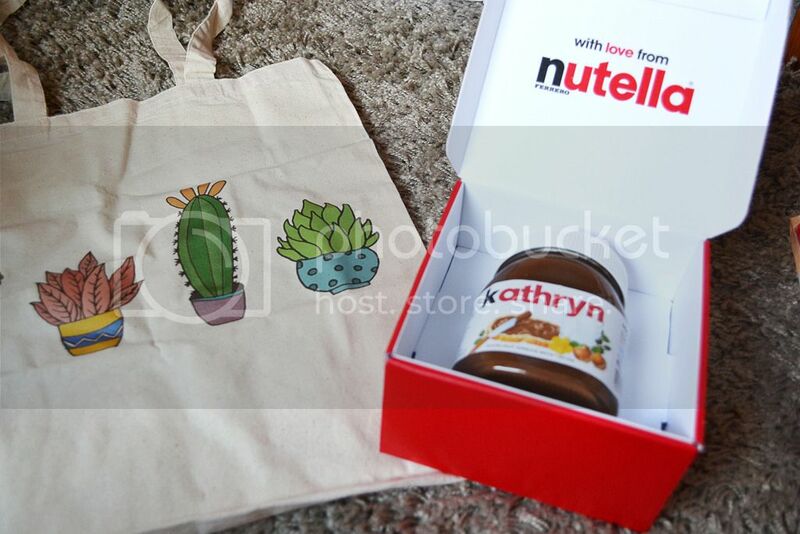 I adore the Cacti tote bag that was given to me by my other pal Gemma, along with a gorgeous pearlescent necklace that I am obsessed with. I've barely taken it off since Christmas. 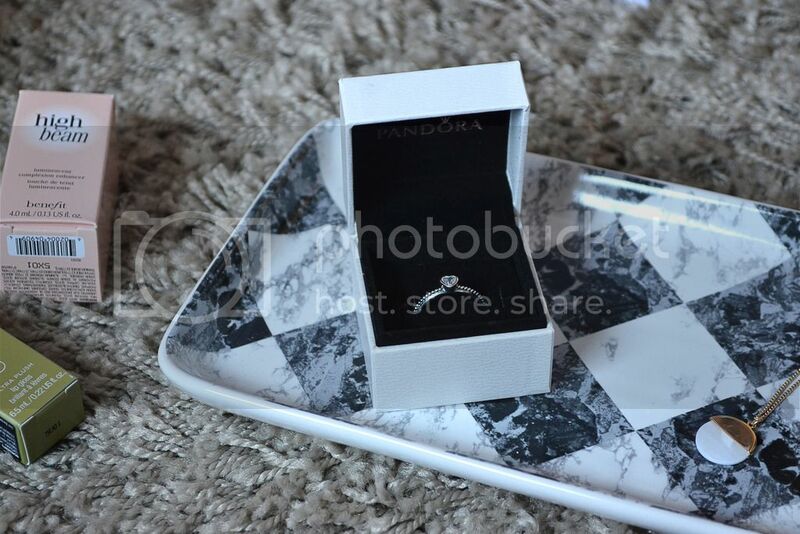 Much like my Pandora ring, I love how simple and elegant the two pieces are. I don't like choosing favourites, but I have to say my favourite gift from my mum is without a doubt the Zoeva rose gold brushes. The only trouble is that I'm refraining from using them as they are just so pretty. Making the most of their original state much? Haha! My presents seemed to have a main theme this year, beauty, which I am totally fine with. A girl can never have enough make up bits, am I right? 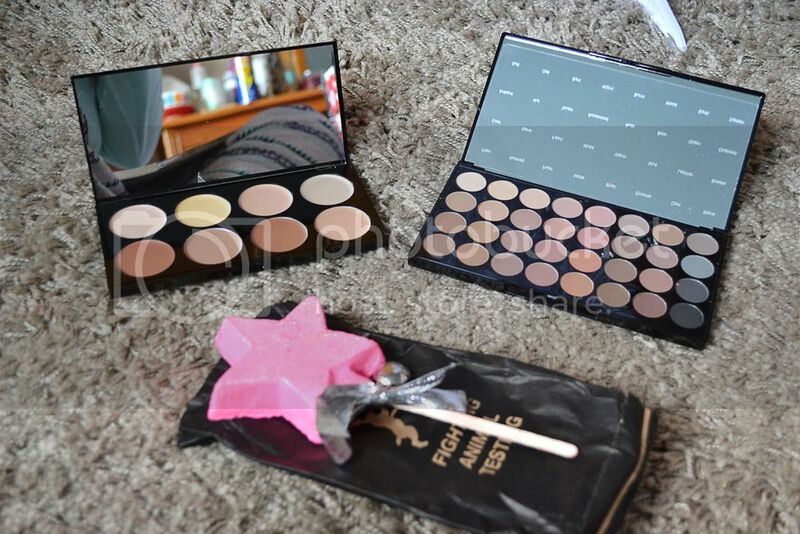 Along with lots of Lush and Benefit goodies (Snow Fairy is a must at Christmas), I received the Makeup Revolution Ultra Cream Contour palette and the Ultra 32 Shade Flawless Matte palette. I used them for the first time yesterday and I am in love. Makeup Revolution never disappoint do they? 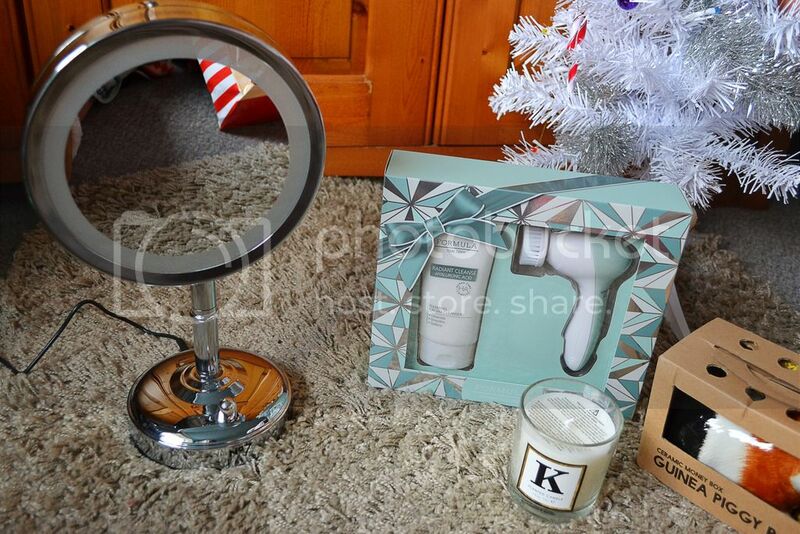 My other two main presents were the No7 Illuminated Makeup Mirror and my Formula Facial Cleansing brush. I feel like a proper little beauty guru now and I don't even make YouTube videos! My mum evidently knows me really well as I received a couple of bits from H&M Home that I was literally so close to buying online last week, spooky. The mother-daughter intuition must have been working well. I was truly spoilt this year but there we have it! "These are a few of my favourite things..." seems appropriate to sing right about now. I hope you liked having a peek into what was hiding in my stocking this Christmas and make sure to link me any posts that you make similar to this, I'm nosy and not afraid to admit it! I'm off to go and nurse my post Christmas food baby but have a wonderful New Year. See you in 2016! What did you get for Christmas? I'd love to know! Your gifts are so amazing - I spy some benefit goodies! Hope you had a lovely Christmas Kat! Your gifts are so awesome! I wish I was into make up because the things you got look amazing but I would have no clue how to use any of it :P I love that guinea pig bank too - it looks like the guinea pig I'm looking after at the moment! This was the first year that I received loads of make up, I was SO excited! I have two lil guineas and the piggy bank looks similar to one of them, adorable. I love all your pressies - Boing is my favourite Benefit product! I love all the little bits too, they are so sweet! I've never tried it but it looks and sounds REALLY good! Yes girl, treat yourself. I already have my eye on more, I'm terrible haha! Those Zoeva brushes look dreamy! They're incredible. I used it for the first time a couple of days ago and my skin was practically squeaky clean, I was amazed! You got so many nice things - I love the Guinea Piggy Bank and the Zoeva brushes! The Piggy Bank is hella cute, I just need to make room for it on my shelves! You received such lovely presents! I've been eyeing up the Zoeva rose gold set for a while now, they look stunning! 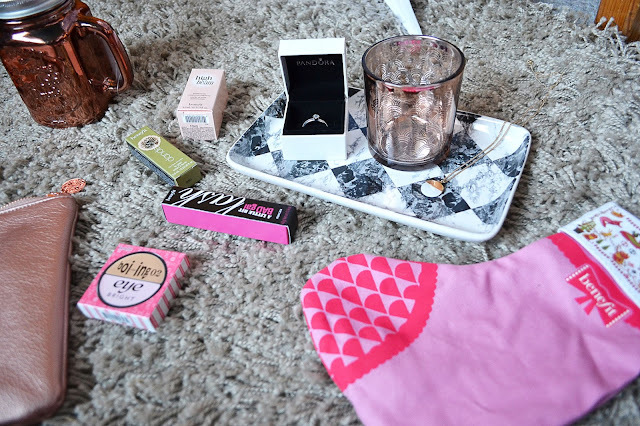 Also, how cute is that little Benefit stocking?! That lipstick shade looks beautiful! All your gifts are lovely! I hope you had a wonderful christmas! 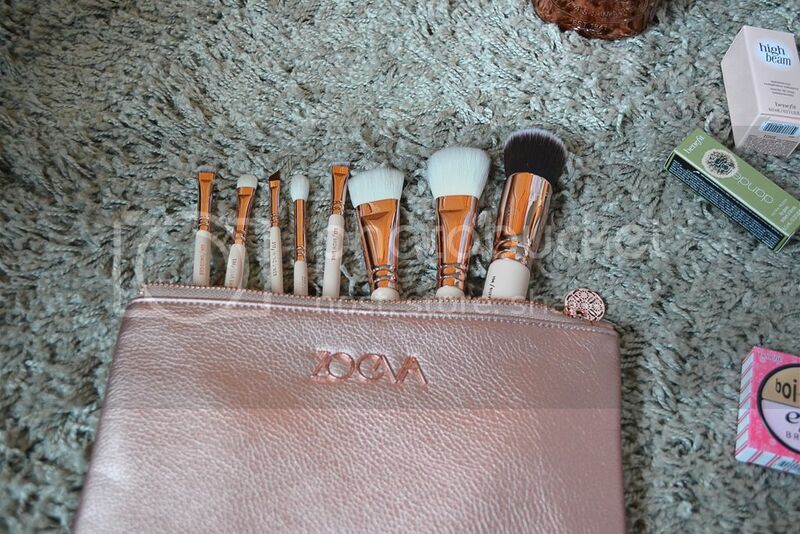 The Zoeva brushes look amazing, bit jealous! I haven't even used them yet, I don't want to ruin their prettyness! Your mum clearly knows you so well it's beyond sweet! You've got some really lush stuff there - I'm sooo glad you had a lovely Christmas and I hope she liked her shoes too! Yep, Santa was definitely spoiling me this year. 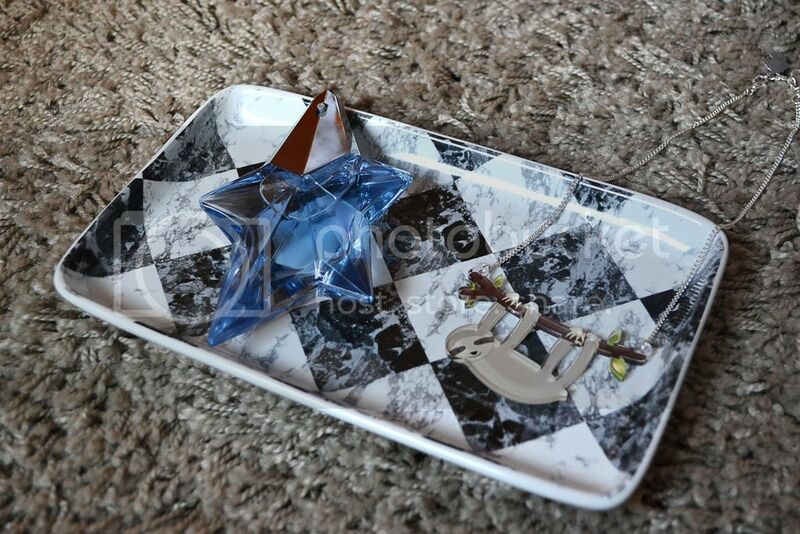 I find the H&M Home website much better compared to in store but they do some lovely things. 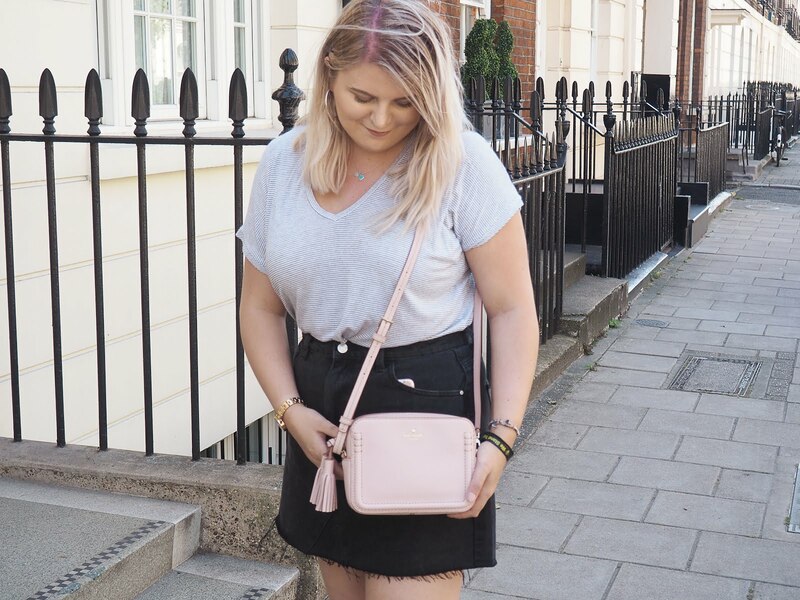 Perfect for us bloggers! You got some really lovely gifts. I got absolutely spoiled this year as well, so many nice things! Happy New Year! I love your blog also! Looks like you picked received some great things! 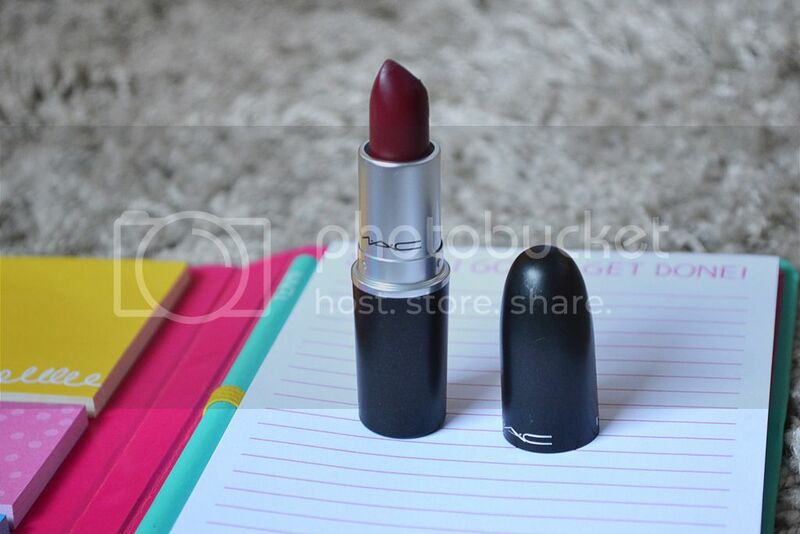 I adore the shade of the MAC lipstick.